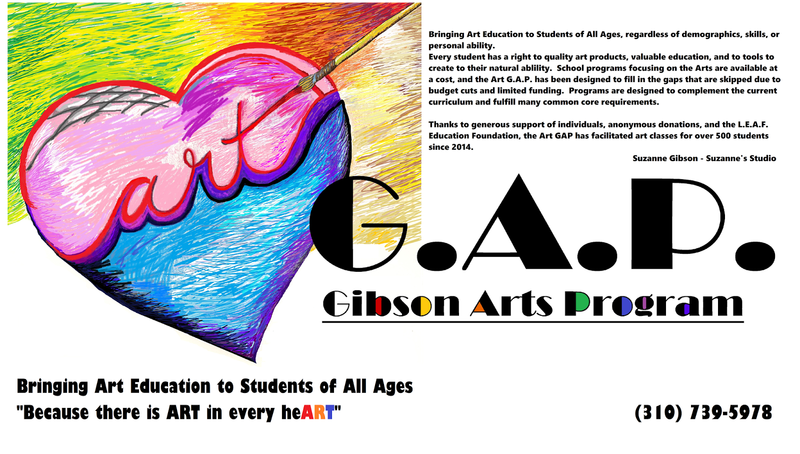 Art Lessons by Suzanne Gibson: the Art G.A.P. to embark on a school beautification project. Murals, Logos, and an improved visual learning environment is the goal, to provide a positive experience that the children and community can be proud of! We invite you to help by contributing to the project and lending a hand! 1: Make a Financial Contribution to the Project: HERE!!! 2: Purchase something on the Project Wish List: HERE!!! 3: Volunteer during the Installation and Beautification Days... HERE!!! 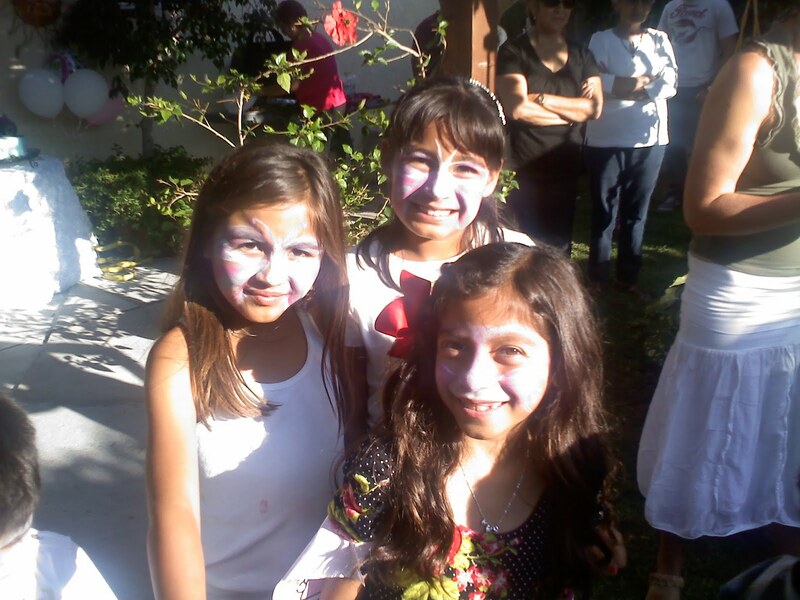 4: Participate in one of the Community Art and Paint Events (Fundraisers) HERE!!! ON BEHALF OF THE 15th Street Falcons, and the Art G.A.P..... Thank you! *** These links are not live yet, but please e-mail Suzanne & Jennifer to be added to our volunteer list! Please put 15th Street Falcons in your Subject line! Art Education for All. Filling the ArtGAP. The Current Program is Self-Funded and relies on donations to bring low and no-cost art opportunities to Students of All Ages, in All Communities. Your support of the ArtG.A.P. programs is appreciated. For more information, please contact Suzanne Gibson, Director of Art Education, directly. In the Spring of 2016. Suzanne independently brought 29 art lessons to over 250 students in the Lennox School District. With Limited Funds and Supplies, Children were taught art lessons that included Traditional and Modern Art History. 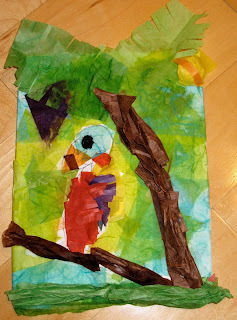 Mexican, American, and European Art Materials and Techniques. Classical and Adapted Implementation of Art Styles. Filling the Art G.A.P. 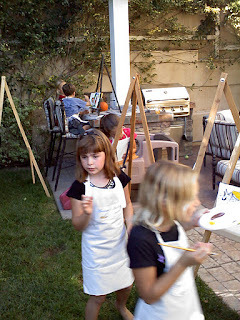 means that all children and students have the opportunity to use quality art supplies and experience the use of brushes on canvas and pastels on paper. Students are encouraged to try new techniques. 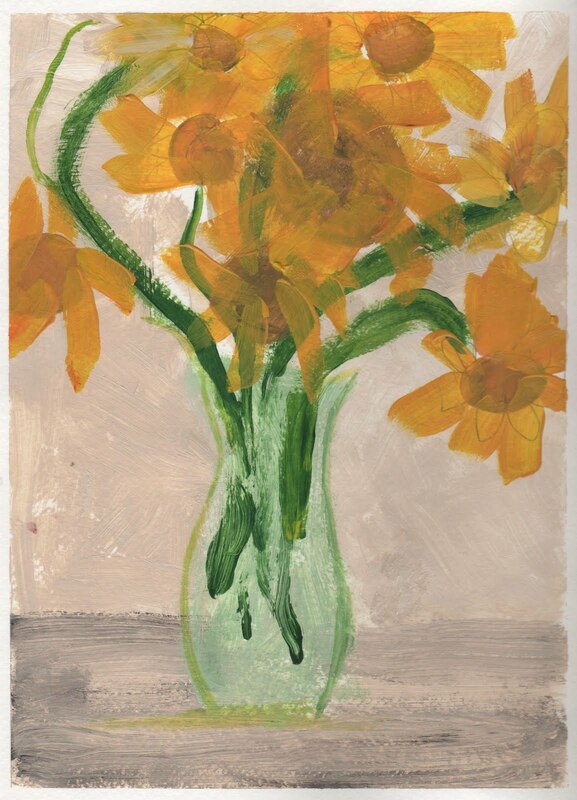 Students work from Still life or Photographs. Students work from Images Familiar or Imagined. Students learn Balance and Symmetry. 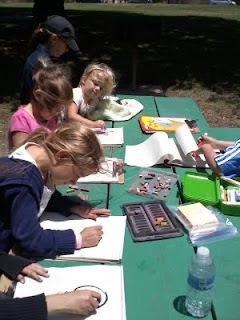 Students learn to Journal and Build their Art Vocabulary. Students learn how to relax and have fun with Art. Children learn that the studio can be outside and do Plein Air Too. the Art G.A.P. 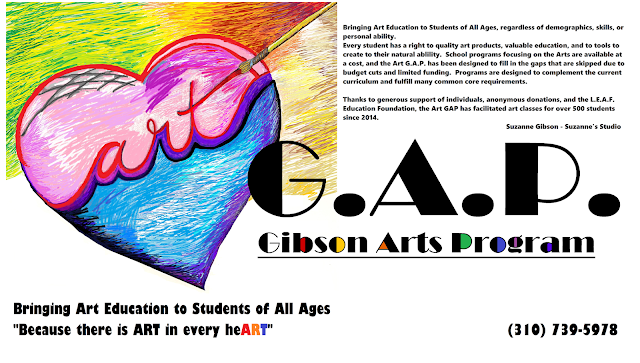 (Gibson Art Program) is designed to bring Art to YOUR students. If you know of a classroom teacher who would like an art program suitable for their classroom, or a youth group, hospital, hospice, or home-school situation that would like a hands-on demonstration, or series of classes... please connect with Suzanne. I will work with your program and administrators to provide all the details needed to address and implement your art program within your budget. I will work with your program to find and acquire grants to help fund further classes and attain quality supplies. Learn More about the ArtGAP HERE!